We specialise in emergency electrical services. Blackouts, power restoration, safety sign repairs, lights and more. 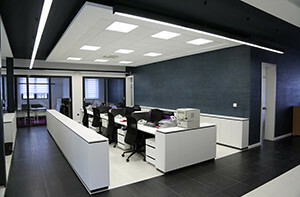 Looking for the best prices for commercial electrical work? Get in touch today for a free quote! Powerlink Electrical has been providing emergency electrician services & after hours emergency electrician Sydney Services since 2009. We provide all aspects of electrical work and we are best known for our emergency electrician work. Our response time is one of the fastest in the industry, we aim to fix your problem and have you back to normal in no time! 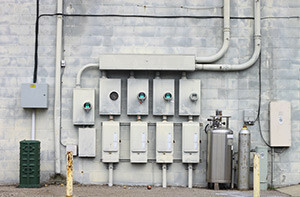 Our services include 24hour emergency services, power restoration, light installation for home and business, exit lights, blackouts, electrical safety checks, test and tag of appliances, switch board repairs and upgrades, smoke alarm testing, data and internet wiring, tv wiring & safety switch installations. 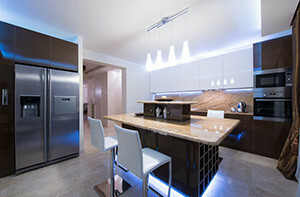 We provide fast and reliable emergency electrical home services for all residential areas within Sydney. Whether your power is out and you need power restoration or you need your lights fixed / replaced. We are able to assist 24 hours / 7 days a week. Call us today! Whether it’s an office, or any commercial property we are on call 24/7, fixing power outages, replacing &/or fixing exit signs, restoring power and more, we will do what ever it takes to get your company / business back up and running in no time! Call us today! We have emergency industrial electricians on stand-by, ready to go. Do not waste your time and money on techs who do not have experience. All of our electricians are certified and qualified to all the necessary work required for the industrial trade. Call 1300 859 414 NOW! Our local emergency electrician services are available for all suburbs in Sydney. We have a fast response time and aim to provide the best service at a cost effective price.